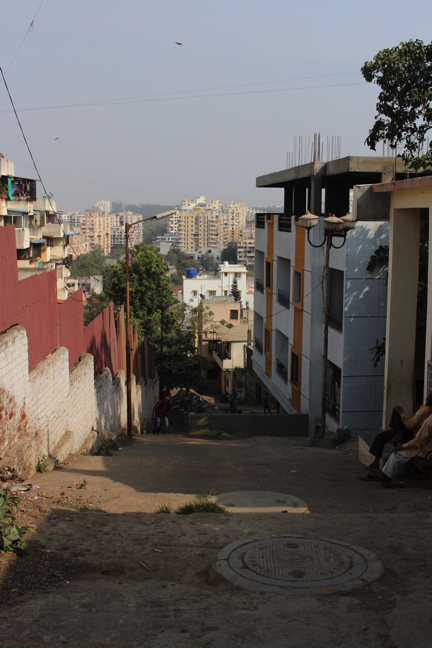 I grew up in San Francisco, California and spent my Global Citizen Year living in Pune, India. Now I’m studying at the University of Tsukuba in Japan. 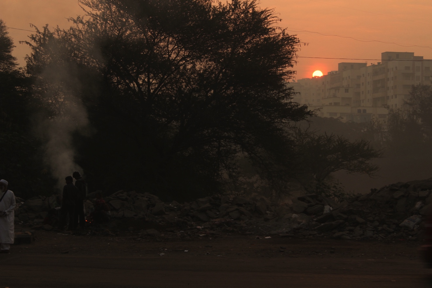 Here’s a look at my day to day life in Pune. Seeing the sunrise on my walk to school is an essential part of my morning. It helps me take a breath and clear my mind before I take a step into the chaos of our school. This year, mindfulness has become a big part of my life. Welcome to iTeach Sant Gadge Maharaja where I'm an assistant teacher! 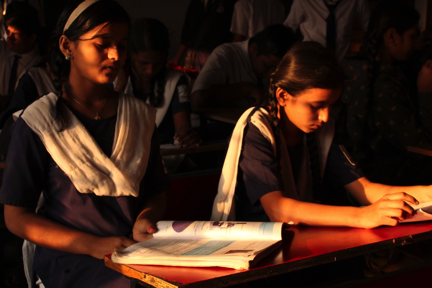 Our school is preparing for the tenth standard board exams coming up in a few weeks Our students are notorious for cramming for tests just minutes before their test. Everyday the children give it their best and work harder to improve. These babies are less than 50¢ and refresh us during our school recess. 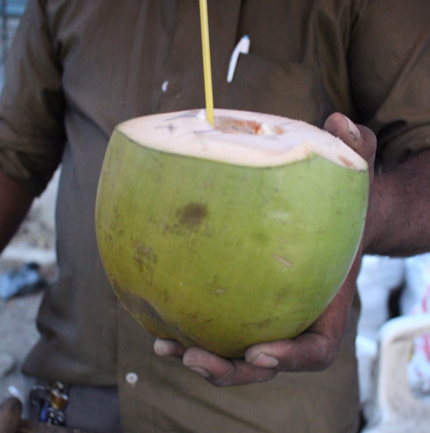 And chatting with the Coconut-vala is a perfect way to practice my Hindi! Sometimes after lunch, I take P.E. classes and play games with the kids. One of their favorites is called Doggy and the Bone – it’s the same concept as Steal the Bacon. 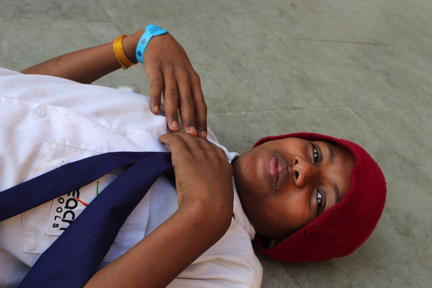 This 8th standard student, Velu, was sitting out for a while after an intense game of soccer. We are encouraged to visit the homes of our students to get a better understanding of where they come from. Home visits are always a great way to bond with students and meet their families. You have to be sure you don’t eat lunch before going because Indian mothers love to feed you! Hop in the bus and go on an adventure! Literally you have to hop in – it won’t stop for you. 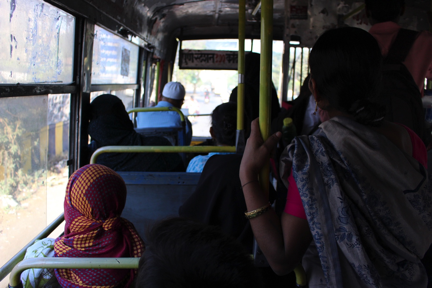 Somedays after school I’ll take the bus to MG Road (Mahatma Gandhi Road) and grab a snack with someone. I’m always down to share a plate of Dahi Puri with my friend and Fellow, Tatiana! 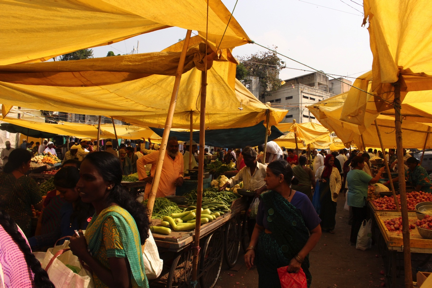 You’ll find phulvalas and sabjivalas all over Pune, but it’s aways fun to go into a big market. It gives me the Farmer’s Market feel from back home. After visiting the market, I’ll head home for the day to spend time with my family and lesson plan for tomorrow’s classes.